Two of the Osmonds were applauded by MPs as they were introduced to the Commons during Prime Minister’s Questions. Jay and Merrill Osmond stood and waved after Speaker John Bercow drew attention to their presence in the chamber. The Osmonds’ string of hits, including Crazy Horses, propelled the US family group to worldwide stardom. 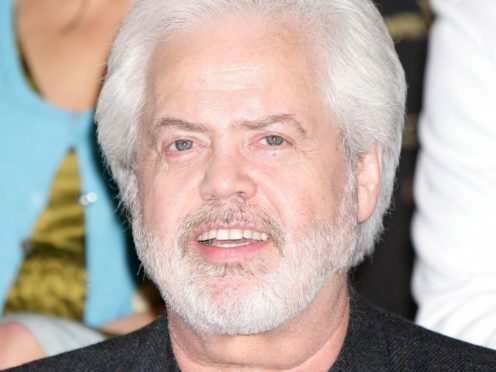 Speaking in the Commons, Mr Bercow said: “Just before I call (shadow foreign secretary Emily Thornberry), I should mention we are fortunate enough today to be joined in one of our galleries by two members of the Osmond family – Jay and Merrill Osmond. The duo have been touring together, performing their show Vintage.